I bought myself a new bag last week. 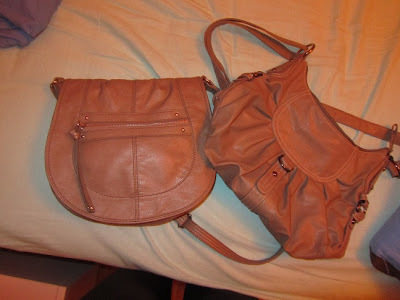 The left one is the new one. 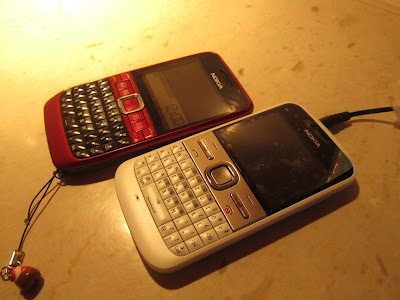 And I bought a new cell phone today, the white one is the new one.